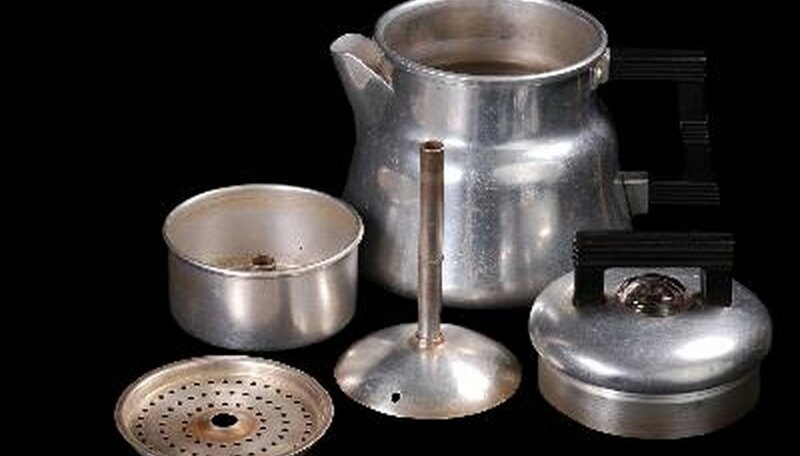 A percolator is an extra chamber made to fit inside a bong—also known as a water pipe, an apparatus used for smoking tobacco or cannabis. The percolator filters smoke back through the water contained inside the pipe. This cools and humidifies the smoke, making it less harsh. This simple percolator can be made quickly and easily using things you may have around the house—this device should not be confused with the percolator in which coffee is brewed. Hold one end of the bendable drinking straw in each hand. Gently pull the ends away from each other, completely opening up the accordion-like section. Bend it into a “U” shape. Set the straw aside. Drill a hole in the middle of the bottom of the pill bottle. The hole should be large enough to fit the drinking straw. Stick the long end of the bent straw through the hole from inside the bottle. Push it through far enough so the top of the “U” is positioned at least ¼ inch below the rim of the bottle. The opening at the short end of the straw should clear the bottom of the inside of the bottle by at least ¼ inch. If the straw is too long, trim it with scissors. Reinsert the straw back into the hole. Trim the long end of the straw so that only about ½ inch remains on the outside of the bottom of the bottle. Seal the hole from outside of the bottom of the bottle (use hot glue). This will also secure the drinking straw into place. Hold the straw steady while the glue dries, if you have made the hole too large. Let the glue dry completely. Fill the pill bottle with water so the “U” of the straw is completely immersed. Cap the bottle tightly. Add the new percolator to your water pipe.